Henshaw, Alford E, head-of-household, age 32, born Apr 1868 in Nebraska; parents born in Nebraska; married 8 years; occupation: farmer; rented farm. 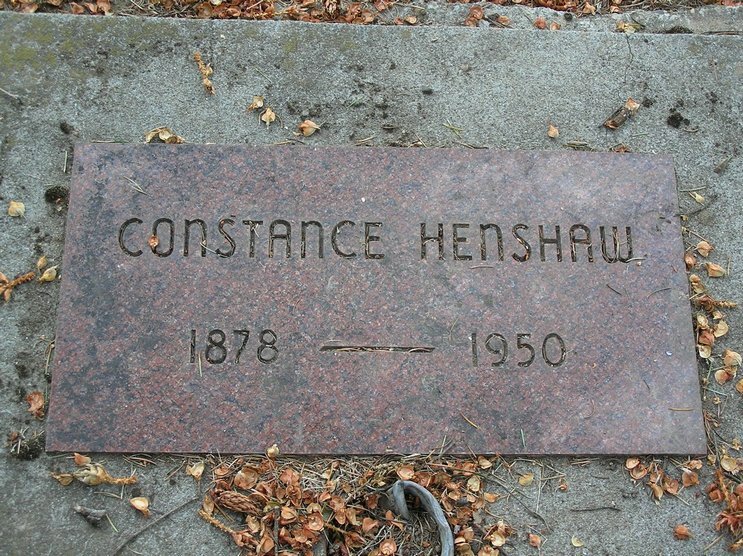 Henshaw, Constance, wife, age 22, born May 1878 in South Dakota; parents born in Canada; married 8 years; 2 children, 2 living. Henshaw, Alford L, son, age 6, born July 1893 in Idaho; father born in Nebraska; mother born in South Dakota. Henshaw, Theressa W, daughter, age 5, born Apr 1895 in Idaho; father born in Nebraska; mother born in South Dakota. Henshaw, Odelbert A, brother, age 23, born Jun 1876 in Nebraska; parents born in Canada; single; occupation: farm laborer. Henshaw, Alfred E., head-of-household, age 42, born in Nebraska; parents born in Kentucky; first marriage, married 18 years; occupation: farm operation, farm; rented farm. Henshaw, Constance, wife, age 32, born in South Dakota; parents born in Canada; first marriage, married 18 years; 7 children, 5 living. Henshaw, Reuben, son, age 9, born in Idaho; father born in Nebraska; mother born in South Dakota; attended school. Henshaw, Minnie, daughter, age 7, born in Idaho; father born in Nebraska; mother born in South Dakota; attended school. Henshaw, Susie, daughter, age 5, born in Idaho; father born in Nebraska; mother born in South Dakota. Henshaw, Lucy, daughter, age 2, born in Idaho; father born in Nebraska; mother born in South Dakota. Henshaw, Marian, daughter, age 1 month, born in Idaho; father born in Nebraska; mother born in South Dakota. Henshaw, Alfred, head-of-household, age 51, born in Iowa; parents born in Iowa; rented home; occupation: laborer, railroad section. Henshaw, Constance, wife, age 41, born in Dakota; parents born in England. Henshaw, Ruben, son, age 20, born in Idaho; father born in Iowa; mother born in Dakota. Henshaw, Susie, daughter, age 14, born in Idaho; father born in Iowa; mother born in Dakota; attended school. Henshaw, Lucy, daughter, age 12, born in Idaho; father born in Iowa; mother born in Dakota; attended school. Henshaw, Marian, daughter, age 10, born in Idaho; father born in Iowa; mother born in Dakota; attended school. 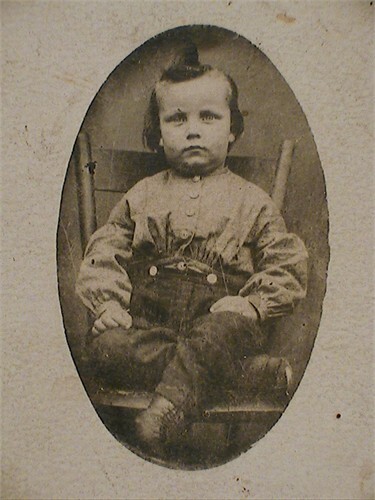 Henshaw, Charley, son, age 6, born in Idaho; father born in Iowa; mother born in Dakota; attended school. Henshaw, Rosy, daughter, age 1, born in Idaho; father born in Iowa; mother born in Dakota. Burfield, Dudley, son-in-law, age 20, born in Minnesota; parents born in Minnesota; rented home; occupation: laborer, railroad section. Burfield, Minnie, daughter, age 17, born in Idaho; father born in Iowa; mother born in Dakota. Henshaw, Alfred, head-of-household, age 63, born in Iowa; father born in New York; mother born in Indiana; first married at age 24; rented home ($3 rent); no radio in home; occupation: farmer, hay farm; not a war veteran. Henshaw, Constance, wife, age 53, born in South Dakota; parents born in Nova Scotia; first married at age 14. Henshaw, Rosie, daughter, age 12, born in Idaho; father born in Iowa; mother born in South Dakota; attended school. 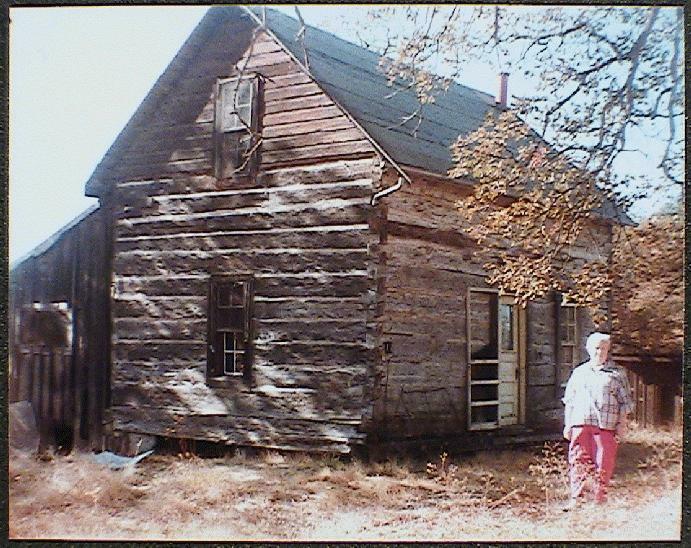 Evans, Walter, head-of-household, age 23, born in Oregon; completed 3 years of high school; on Apr 1 1935 was living in rural Wasco County, Oregon; rented home ($15/month rent); occupation: section labor, steam railway; worked 44 weeks in 1939; $739 wages in 1939. 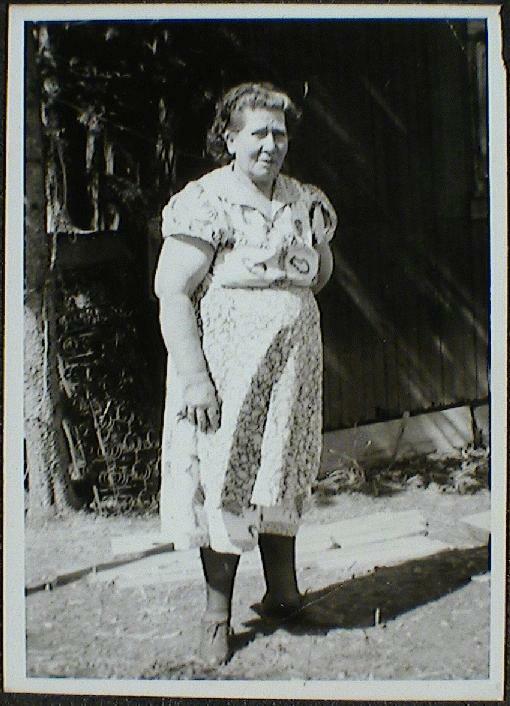 Evans, Lucy, wife, age 30, born in Idaho; completed 8th grade; on Apr 1 1935 was living in rural Wasco County, Oregon. 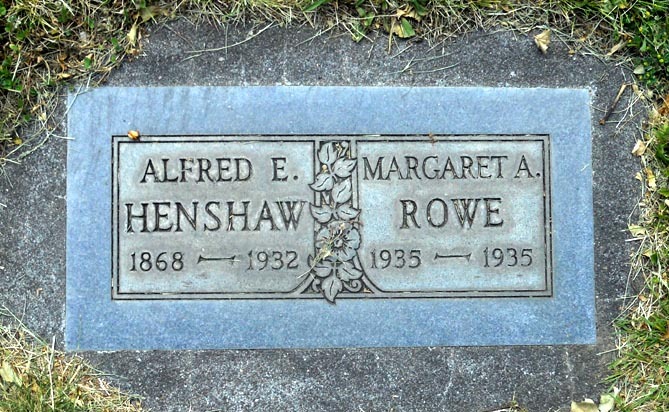 Henshaw, Constance, mother-in-law, age 62, born in South Dakota; completed 6th grade; on Apr 1 1935 was living in The Dalles, Hood River County, Oregon; widow. Henshaw, Charles, brother-in-law, age 27, born in Idaho; completed 8th grade; on Apr 1 1935 was living in rural Mendocino County, California; single; occupation: cook, camps; worked 12 weeks in 1939; $202 wages in 1939. 1900 census, Cornwall Precinct, Latah County, Idaho; roll T623-233, ED 68, page 3A, line #19, dwelling #42, family #42. Ancestry Family Tree data "Predmore Family Tree" posted by "davidpredmore". 1910 census, South Troy Precinct, Latah County, Idaho; roll T624-225, ED 194, page 8A, line #41, dwelling #159, family #160. 1920 census, Benge Precinct, Adams County, Washington; roll T625-1920, ED 1, page 2A, line #30, dwelling #31, family #31. 1910 census, South Troy Precinct, Latah County, Idaho; ED 194, page 184 (sheet 8A), line #41, dwelling #159, family #160. 1940 census, Austin, Grant County, Oregon; roll T627-3361, ED 12-25, page 1A, line #8, household #3. Marion Calvin Henshaw marriage record. 1930 census, Mosier Precinct, Wasco County, Oregon; roll T626-1957, ED 19, page 4A, line #3, dwelling #135, family #136. 1870 census, Ashland P.O., Ripley, Dodge County, Minnesota; roll M593-3, page 792, line #14, dwelling #20, family #21. 1880 census, Adell, Greeley County, Nebraska; roll T9-0749, ED 142, page 178A, line #46, dwelling #130, family #133. Ancestry Family Tree data posted by David Predmore. 1910 census, Cornwall Precinct, Latah County, Idaho; ED 185, page 51 (sheet 4B), line #70, dwelling #84, family #85.